My mother had a microdiscectomy surgery at this hospital about 25 days ago and she was really satisfied with the services. She came to Korea from Mongolia for the surgery by herself. Yet the hospital staff was really supportive and did not let her feel alone. Currently she is still recovering from the surgery. We are very grateful for the Leon Wiltse Memorial Hospital staff for their hospitality and effort. 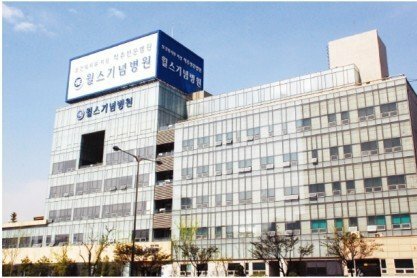 The Leon Wiltse Memorial Hospital is one of the best hospitals in Korea, specialized treatment of diseases of the spine and joints. Hospital located in Suwon, founded in 2002 and named in honor of Leon Wiltse, the world-famous surgeon vertebrologist. Professor Wiltse is the founder and first chairman of the North American Spine Association. What is the cost of treatment in Suwon? The total cost is estimated individually and can vary according to the severity of illness, complications (if they occur), hospital type, and doctor’s qualification. You’ll get the exact price for treatment in Suwon after medical tests and consultation with a doctor.